CRIME is a business, they say, and AE Tactical’s objective is to give law enforcement the edge to identify, stunt and eradicate that business. “The men and women of the Police Service are there for us and we need to be there for them. We need to support them and give them the mechanisms to support them in their transformation,” AE’s managing director Luke Hadeed told Business Day. Founded 25 years ago, AE’s main client is the Ministry of National Security, followed by private security firms. The aim, Hadeed said, is to become effective and efficient, so the training and products the company offers inspires law enforcement and private security companies alike to evolve and improve. Training includes shooting, tactical operations, non-combative response, and use in non-lethal weapons. While Hadeed believes everyone should feel safe, he limits his training to security professionals and civilians with firearm users licences. 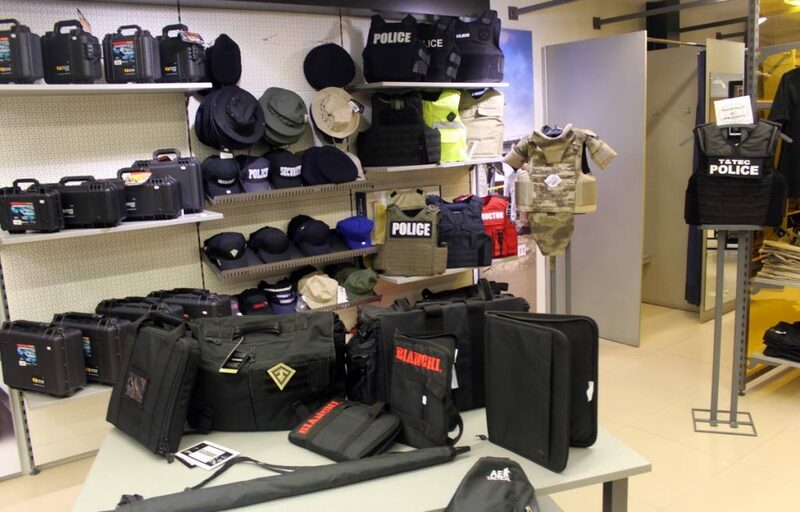 Most of AE’s supplies are not available to the average citizen since they range from tactical police wear — minus the police emblem and word POLICE, which is attached to the clothing with Velcro adhesive — to knives and guns. 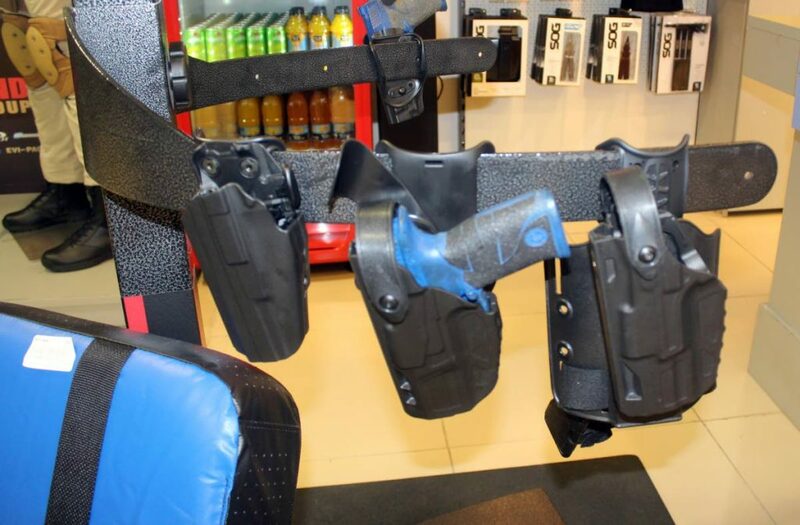 The company, based at the Trincity Industrial Estate, also advocates for modern technologies, such as oleoresin capsicum spray (pepper spray), conducted electrical weapon (CEWs, commonly referred to as tasers), and body cameras. Hadeed has all these items in stock and much more. He is careful of what he sells to civilians especially those without a licence. He’s cautious about access to this specialised merchandise. Before entering the store every customer must provide their national or work ID validating that they are part of the security business so the company can have an accurate record of their customers. He has also partnered with Safari Land, an international security company, to provide the best equipment, according to international standards. And while he boasts of one of the best indoor shooting ranges in the region, all gun use is limited to those in the protective service and civilians with a licence. Hadeed is meticulous about who enters and patronises his business, but, he said, while he may lose a customer for his checks and balances, his greater concern is ensuring those charged with protecting the country — either through the state or private security firms — are adequately equipped to do so. The idea that better policing will mean fewer private security companies was a “knee jerk reaction,” he said. Since 2011, he has called on the state to purchase and use non-lethal weapons. These would only need the approval from the police commissioner to be used in the field. Police Commissioner Gary Griffith, prior to his appointment, is on record supporting the use of non-lethal weapons. Griffith, who spoke briefly with Business Day, said he will be speaking with members of the legal unit of the Police Service before operationalising non-lethal weapons. Like Hadeed, the new top cop believes these weapons should be combined with the necessary training in de-escalation and threat assessment analysis. Some of the benefits include reduced medical expenses, and lower legal costs and officer downtime as a result of less litigation and improved relations between the public and officers. “My business is making the police and protective services safer, more comfortable and more functional through purpose-built equipment and specialised weapons. We believe the effectiveness and safety of such equipment and its results can only be had through good organisational governance, continued training and robust operational orders and policies,” Hadeed said. 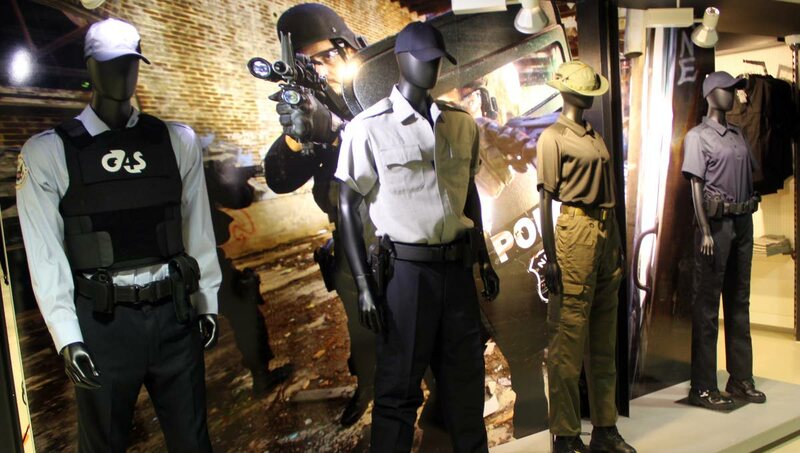 Reply to "AE Tactical: Private partner in fight against crime"